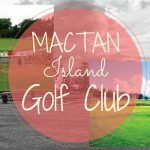 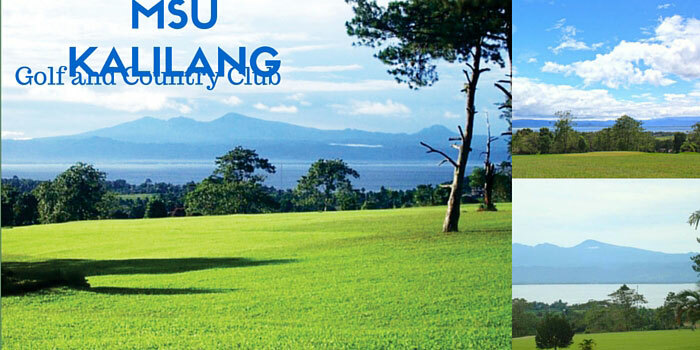 Mindanao State University (MSU) Golf and Country Club is the only golf course located inside a university campus. 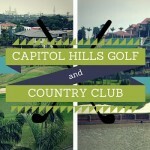 Although this course is open to the public, you will find that is it is properly secured by guards of the university. 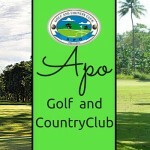 Its establishment formed the beginning of amateur tournaments like Monthly Medal and Stableford Competition. 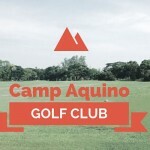 The unique 9 hole course is uniquely lined with pine trees bordering its greens for the sole purpose of attracting casual picnicking visitors who may want to enjoy the views on the campus as well as golf fans. 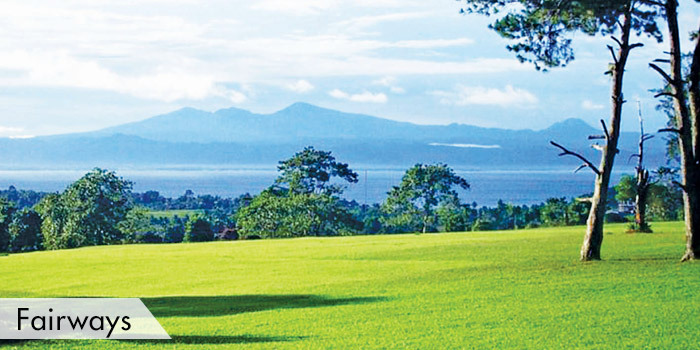 There are panoramic views of Lanao Lake and Marawi throughout the course, which from the university library. 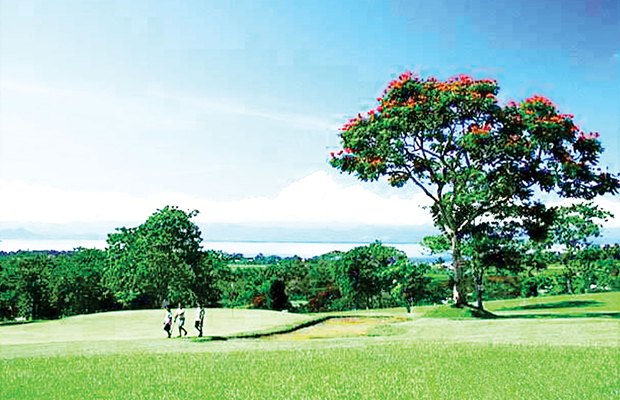 The scenery is one of the main attractions and serves as an inspiration for many golfers as they play. 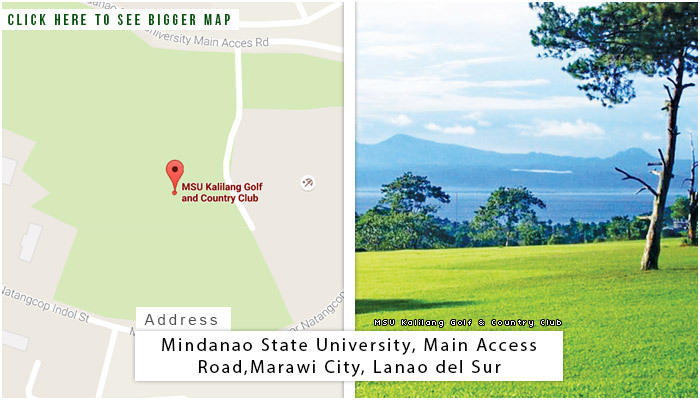 In addition to golf and leisure viewing, the MSU Kalilang Golf and Country Club, also provides hotel accommodations, where members can rest the entire day from playing. 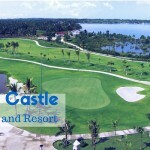 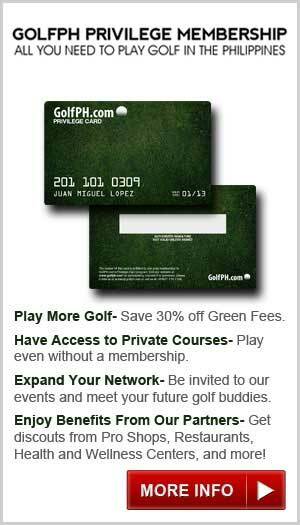 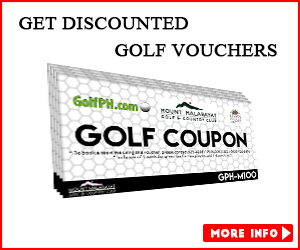 Although the course does allow walk on golfers, you can call to make a noted reservation. 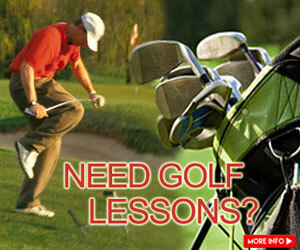 It is highly recommended to reserve a tee time early because the wait can be quite long with walk on golfers. 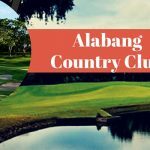 Within the campus you will also find other activities, which include the Bagang Beach, Islamic Center of the Philippines, King Faiscal Mosque, and KMO Markers.